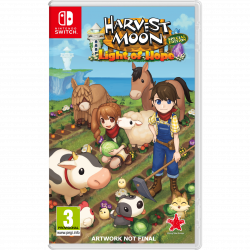 Rising Star Games and Natsume Inc. have revealed the box art for the PS4 and Switch versions of their latest Harvest Moon title, Light of Hope. 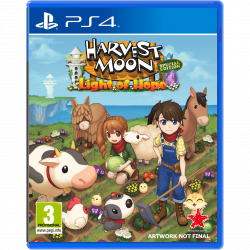 Released on PC last year, Harvest Moon: Light of Hope has you shipwrecked and washed up in a new coastal town. The shipwreck in question just happened to devastate this little harbour town, leaving you with the (probably guilt-ridden) task of helping the community to rebuild. 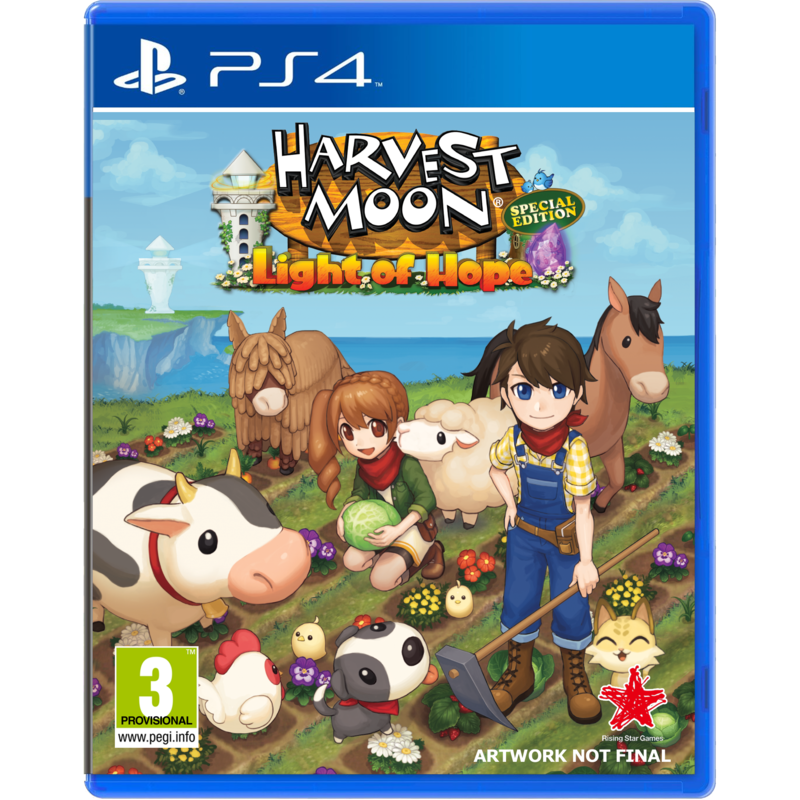 This special edition features new content exclusive to consoles, presumably to make up for the long wait. 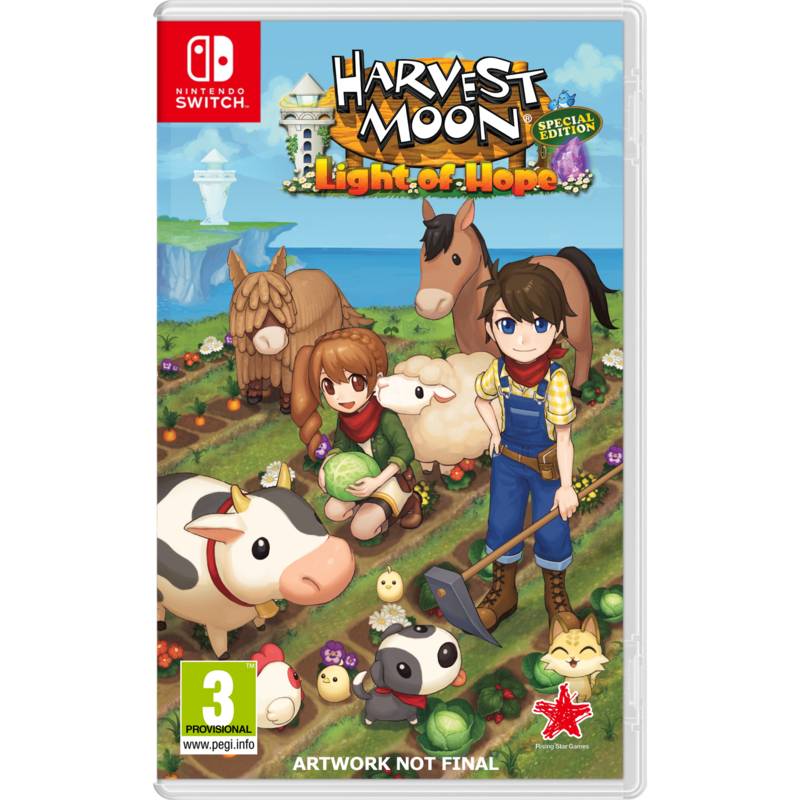 Harvest Moon: Light of Hope Special Edition releases on PlayStation 4 and Nintendo Switch in June 2018.